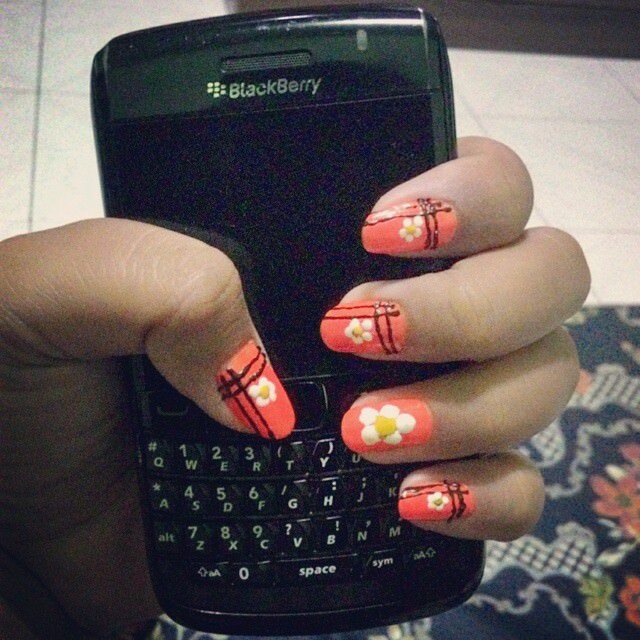 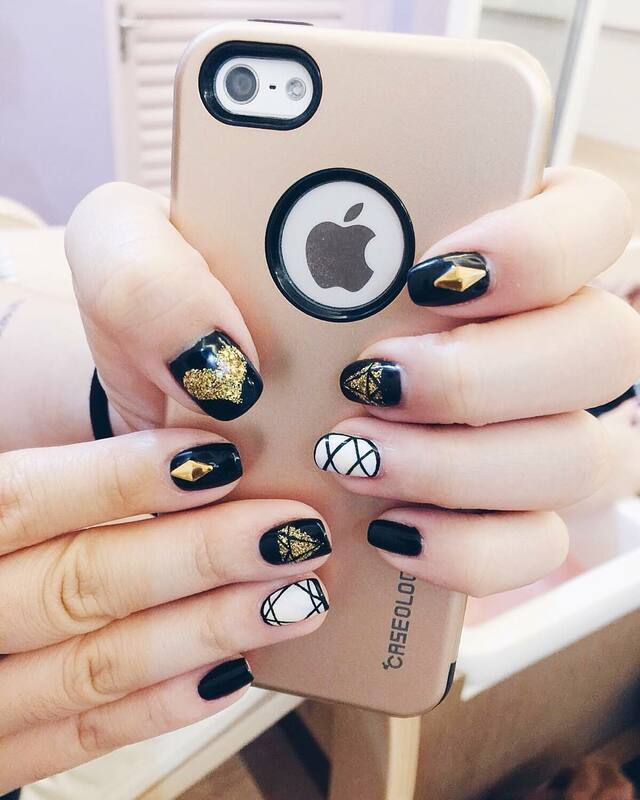 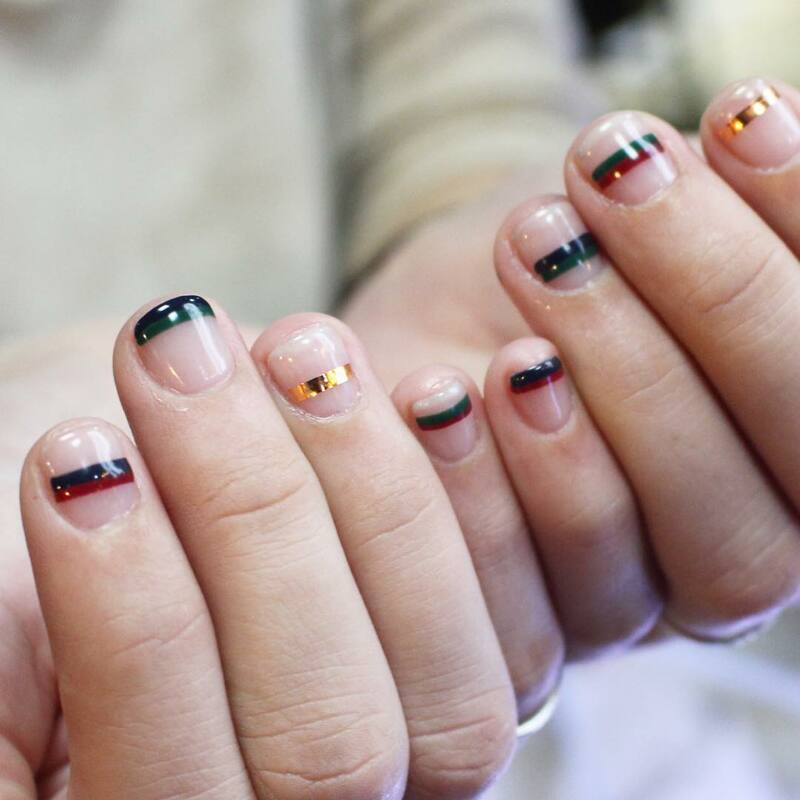 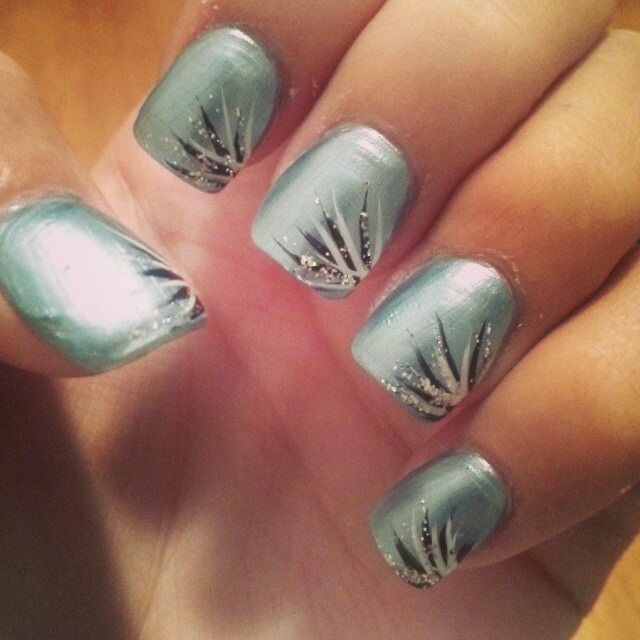 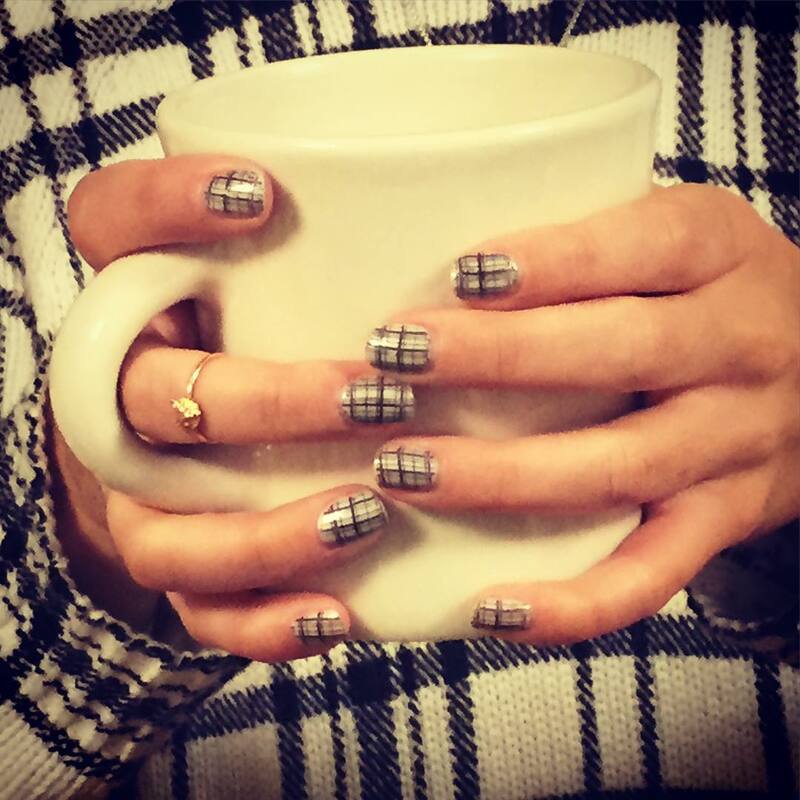 We all admire gorgeous nail designs. 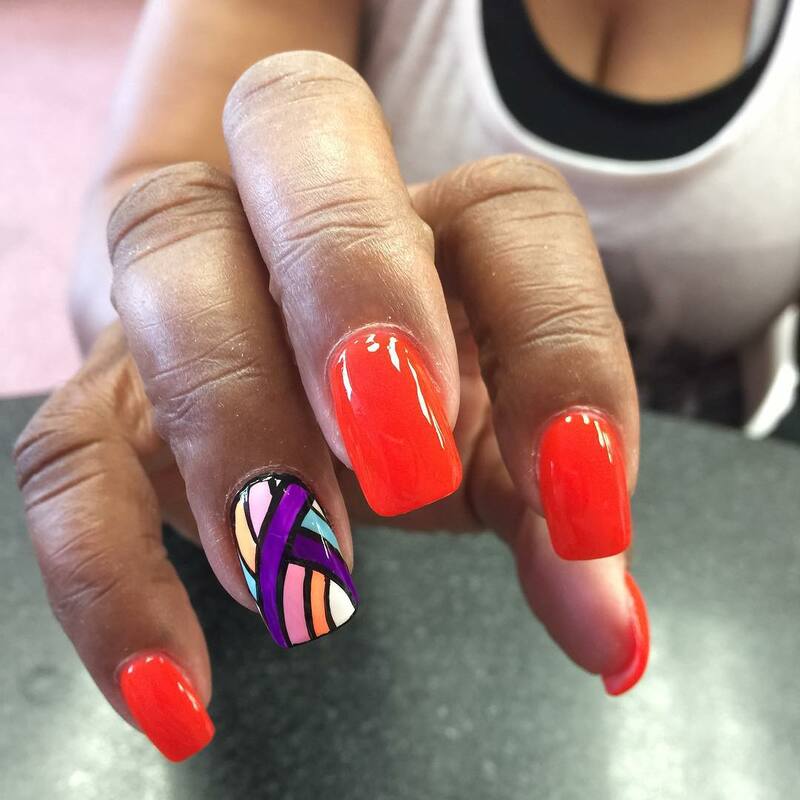 However, sometimes we’re scared off from wearing some of those designs on the account that they’re too intricate to create. 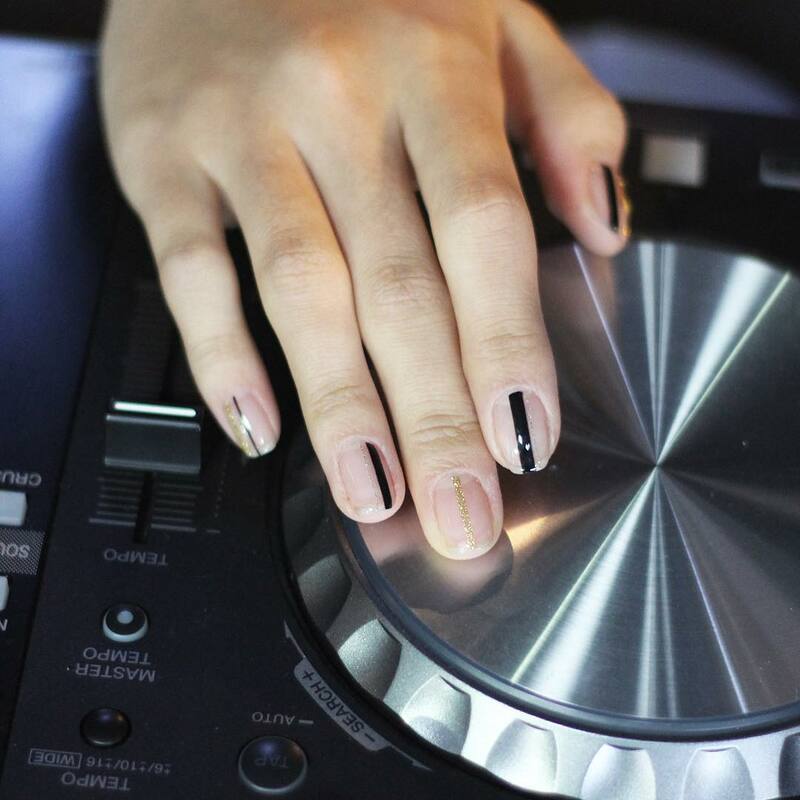 For real uniqueness in nail art and design, you need to be quite creative with the patterns you create on the nails. 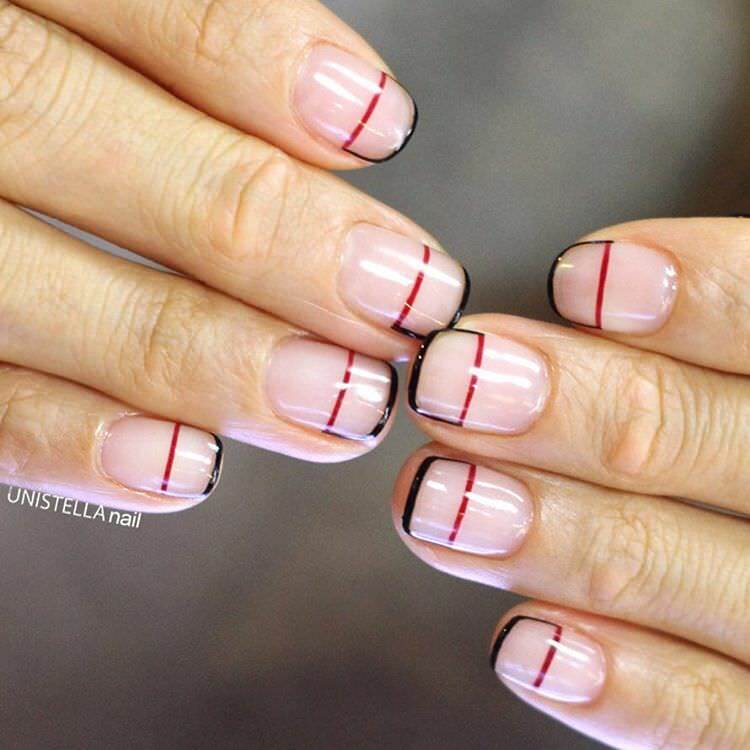 Line nails is perhaps the easiest ways of achieving a unique nail style. 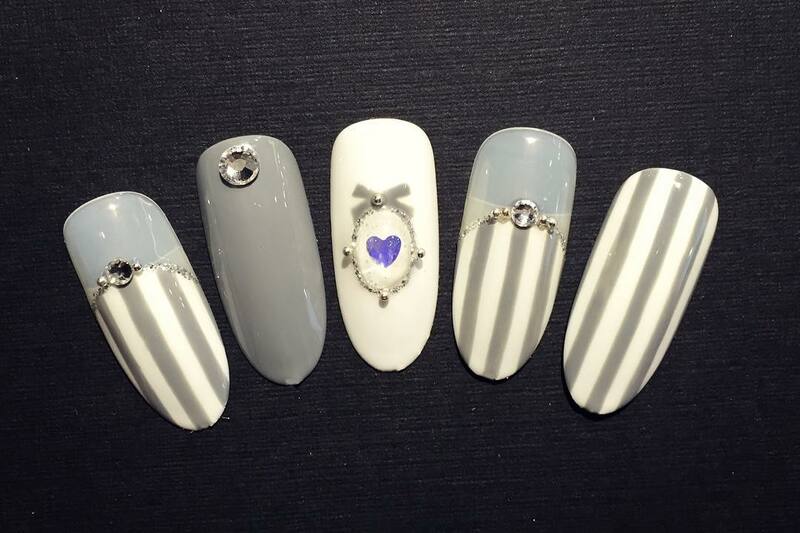 The versatility of these nail designs leaves you with a range of unique options to choose from. 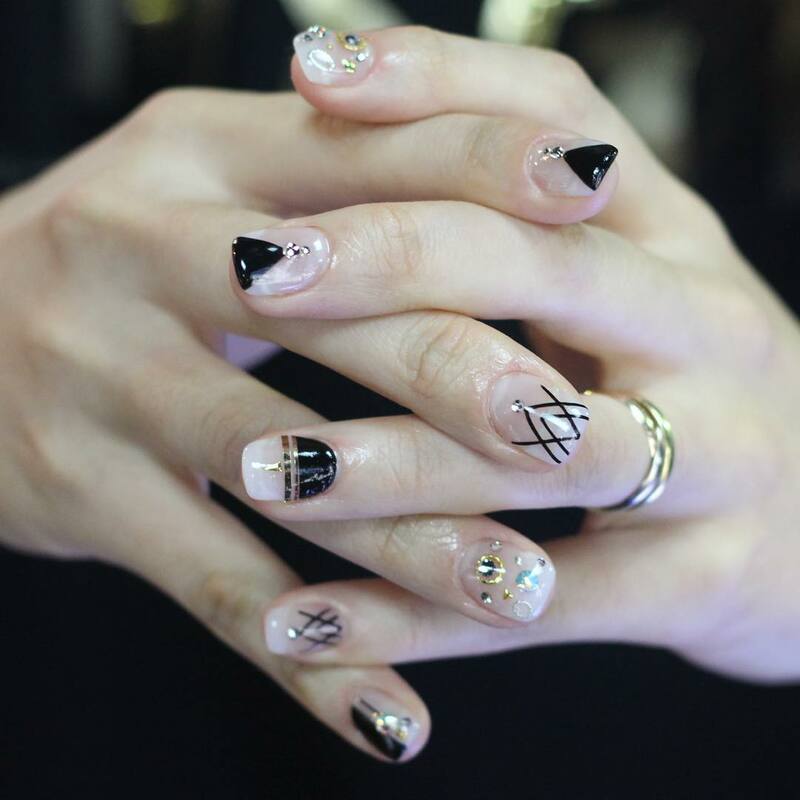 Black and white nails are quite common perhaps due to the boldness with which they appear. 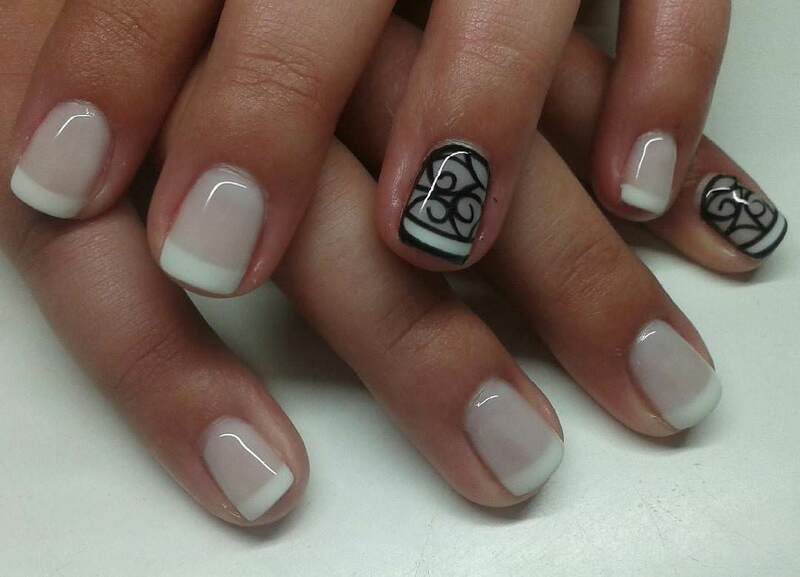 Weaving lines nail designs are quite spectacular especially when done in black and white over a suitable base coat. 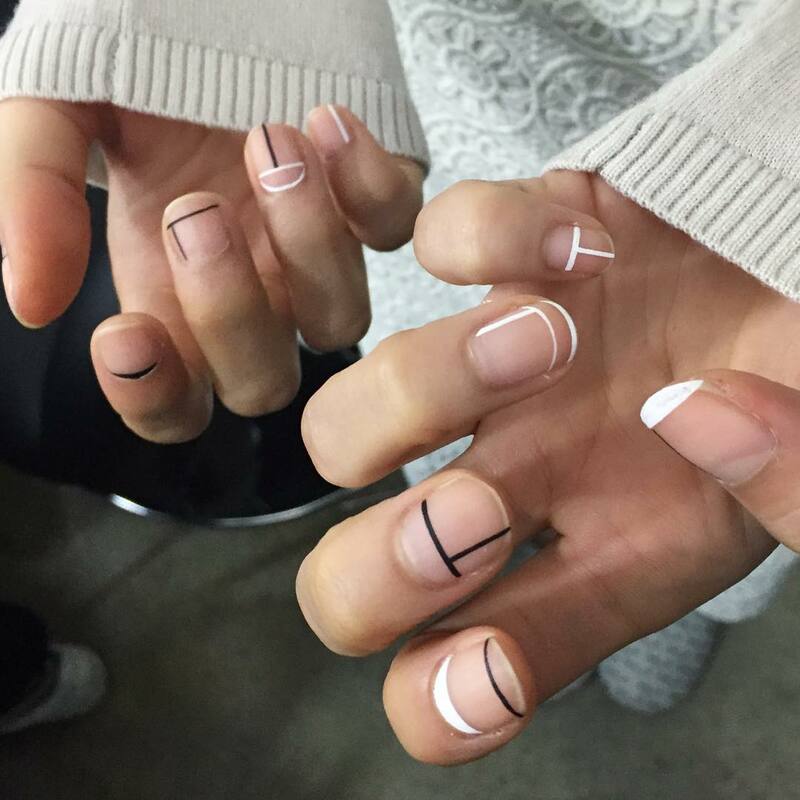 Such abstract lines create a great impact when it comes to nail art. 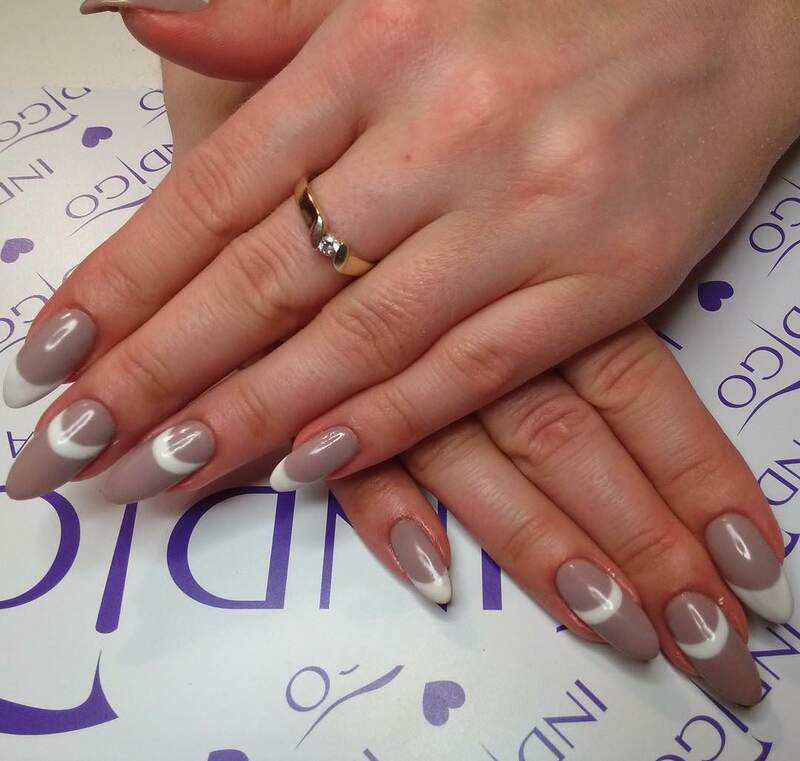 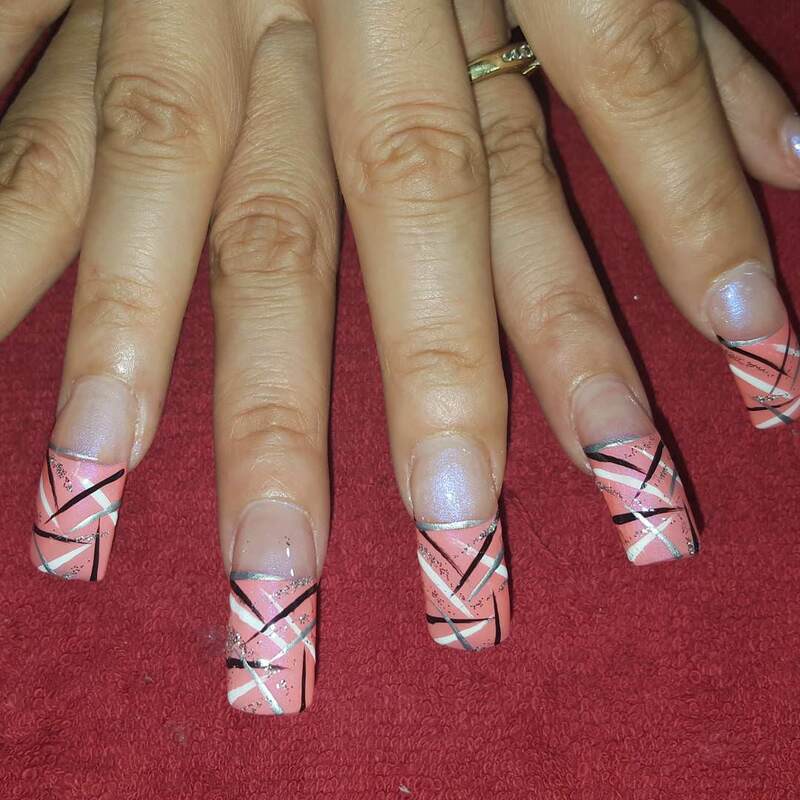 Zigzag lines nail is another popular design with women. 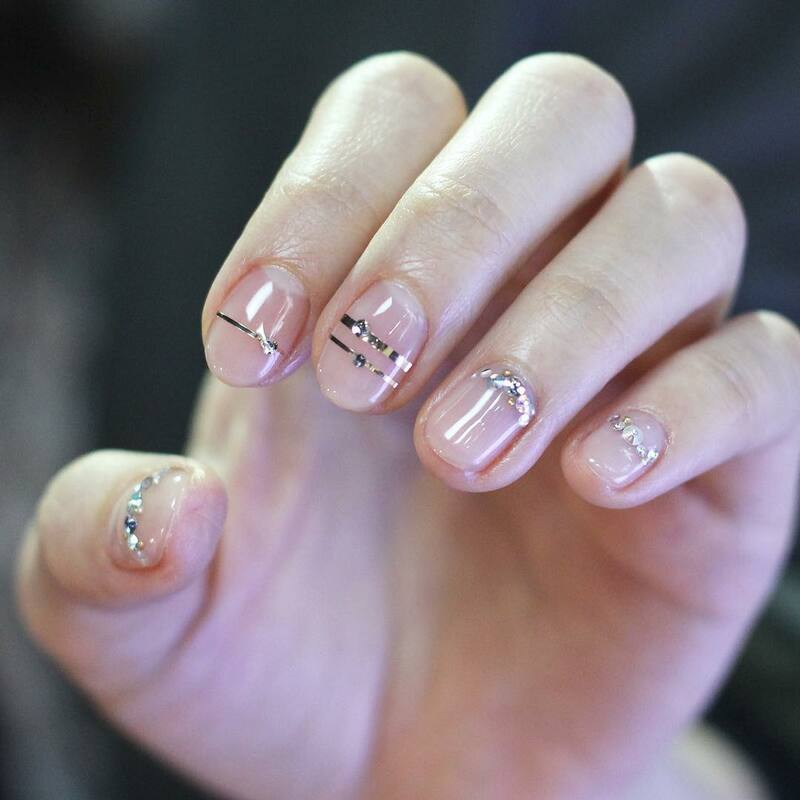 The style may appear spectacular, good and gives a smoother effect especially to the round, curvy nails. 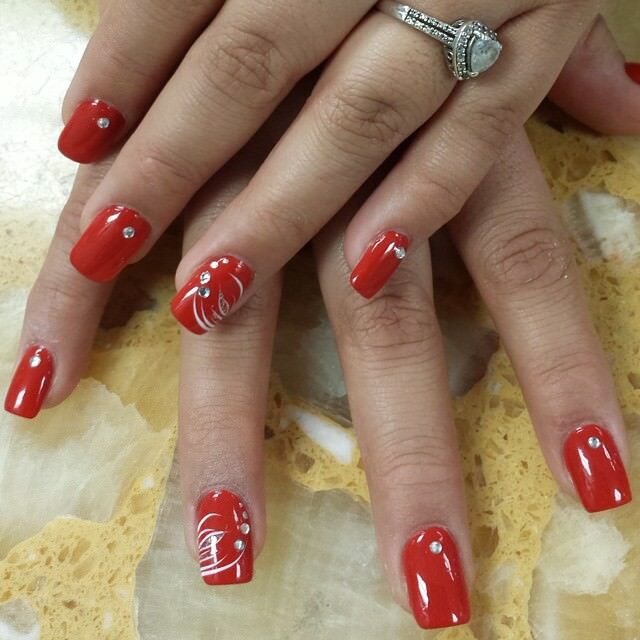 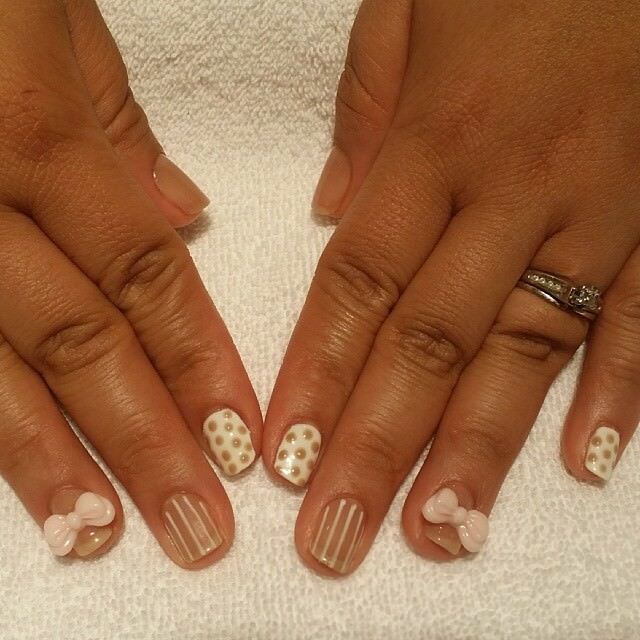 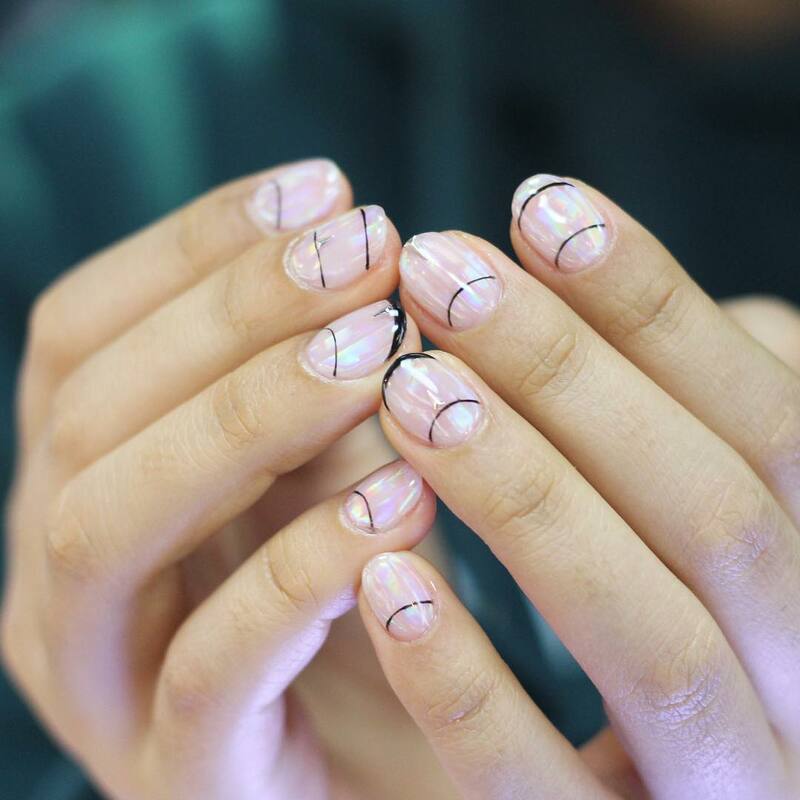 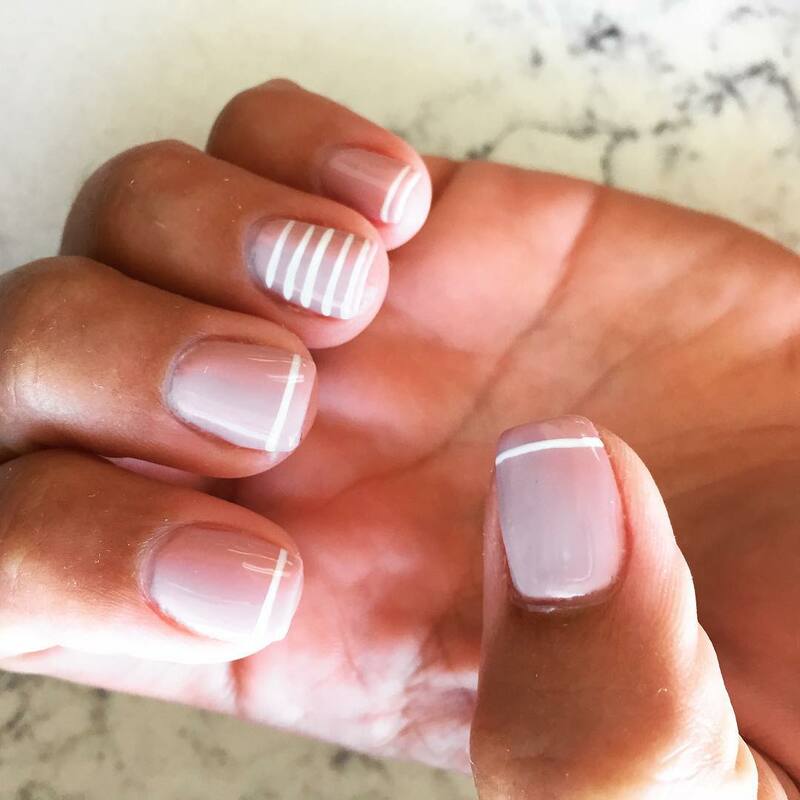 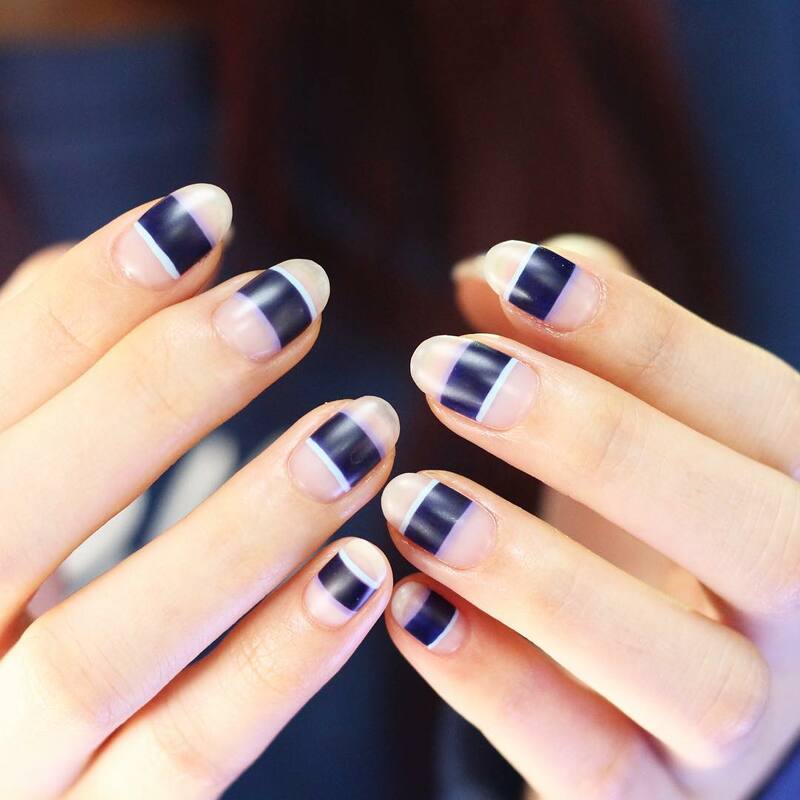 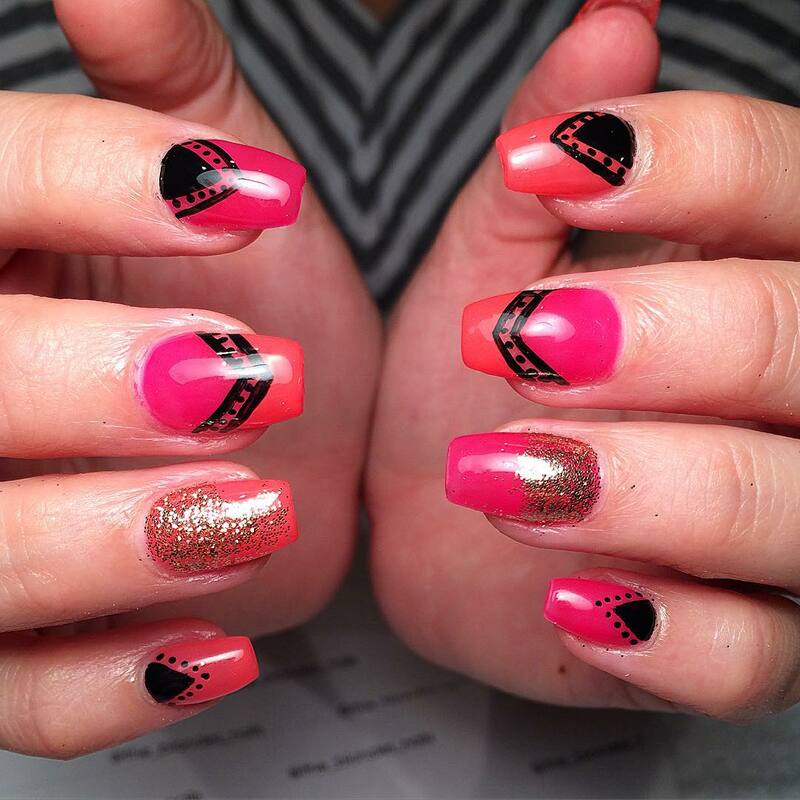 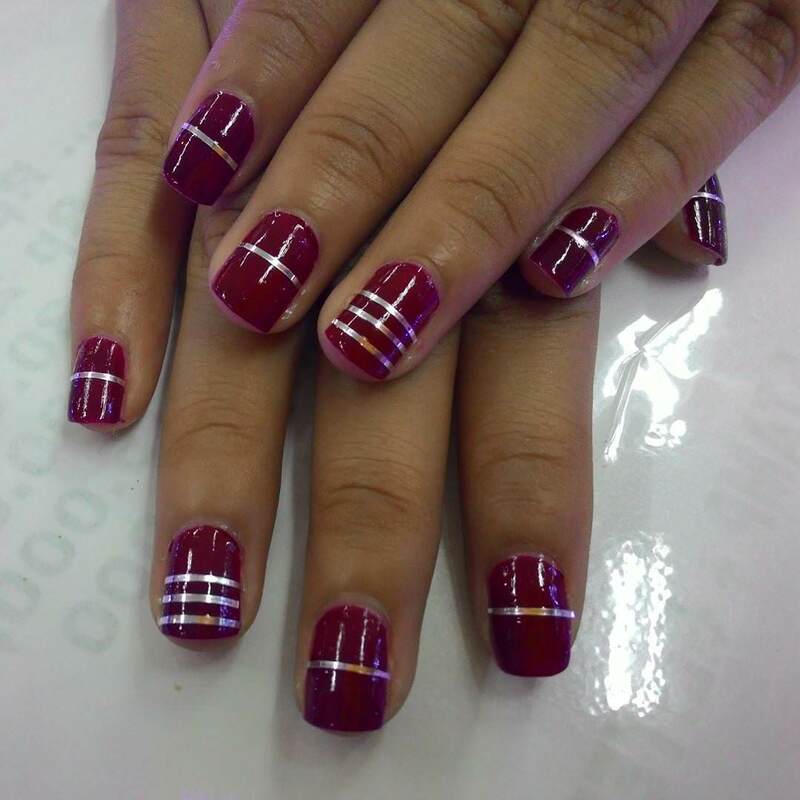 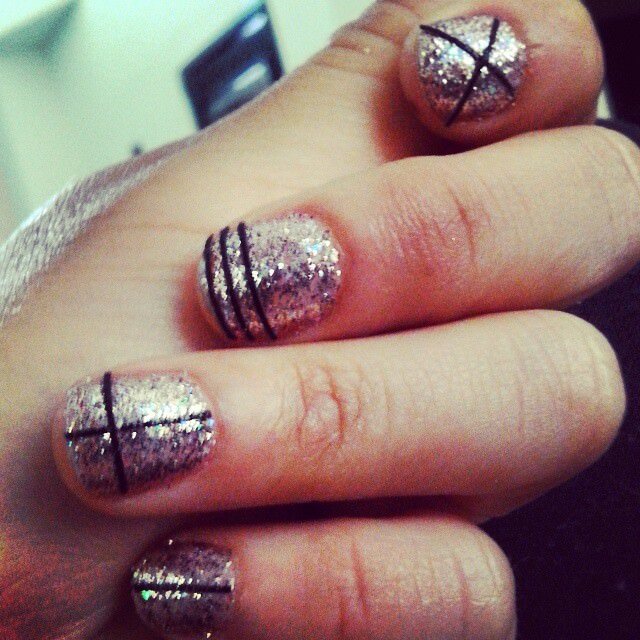 Nails with lines drawn sequentially can create a catchy, cute nail style. 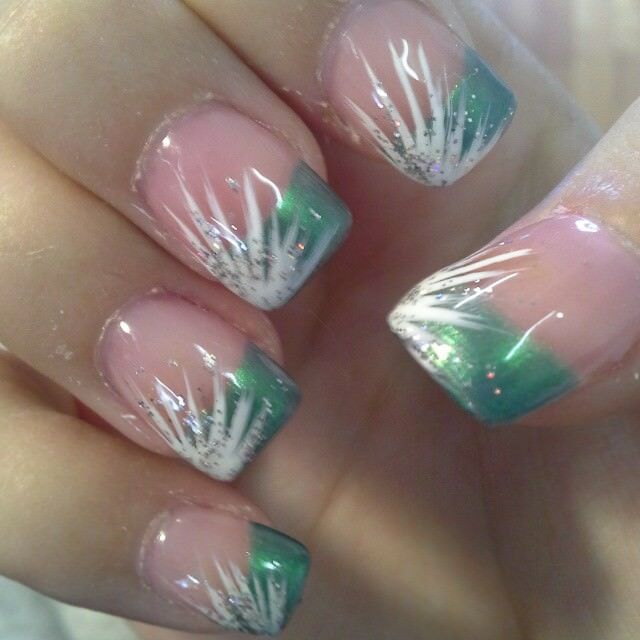 When done in a parallel manner, the style looks even more vibrant. 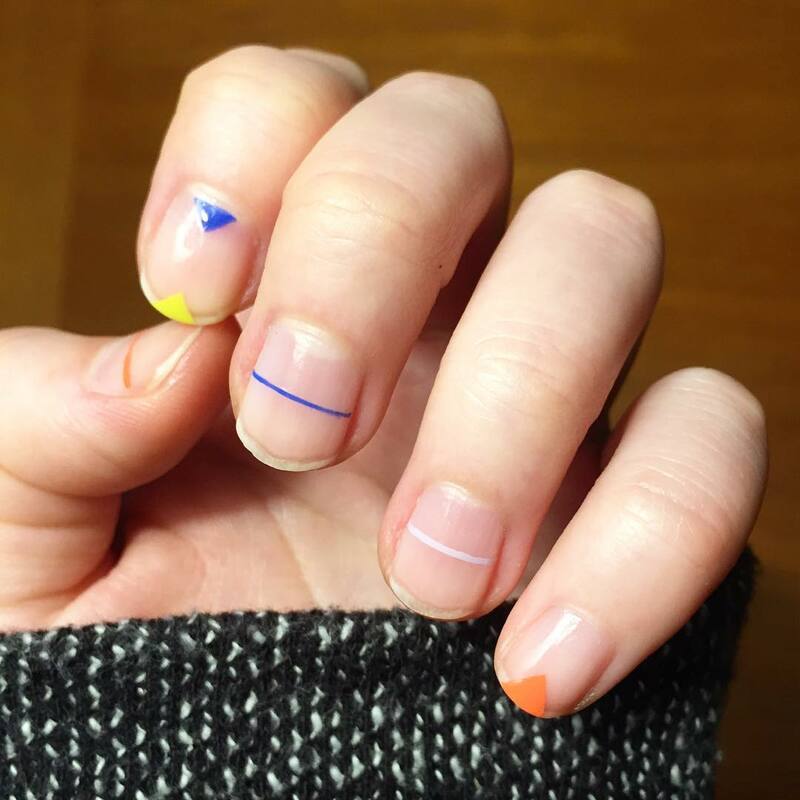 For a more chic touch, drawing black lines over a white base coat then filling some of the boxes with some bright colour while leaving others white can be great.